XLO/PRO is the professional products brand from XLO Electric Co., whose High-End audio cables and XLO/VDO brand cables for Home Entertainment are recognized as "The Best In the World." 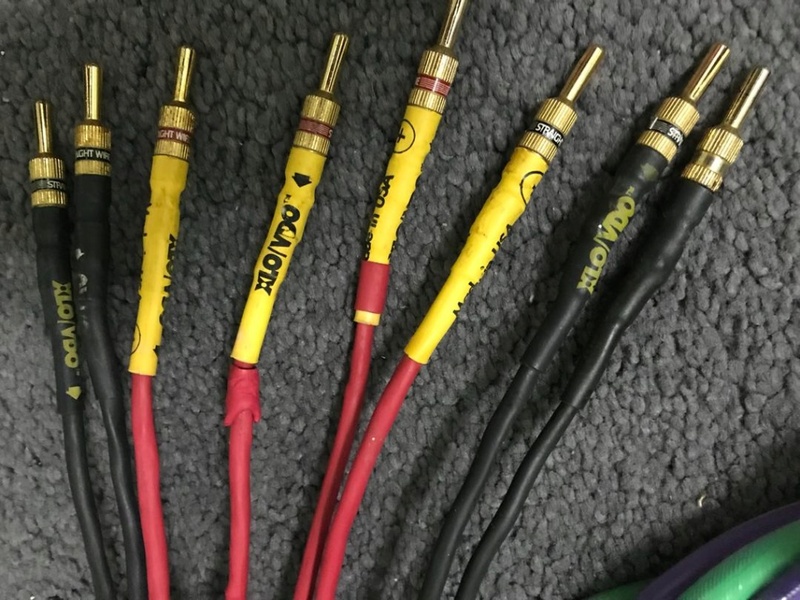 All XLO/PRO cables offer genuinely exceptional sound quality plus an outstanding level of durability and ease of application to meet the toughest requirements of the most demanding professional user. 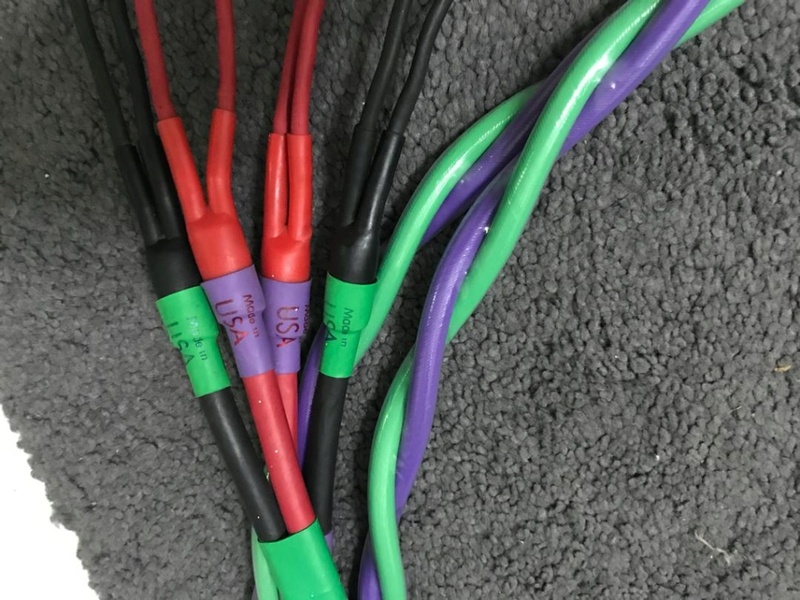 The conductors of all XLO/PRO cables are of .9999 pure oxygen-free high conductivity copper (OFHC), and receive XLO Electric's two proprietary treatments prior to insulation. Primary insulation of each individual wire or wire group is a low-loss proprietary ethylene polymer, and the outer jacket of every cable is of DuPont Surlyn , DuPont Elvax , or a combination of Surlyn and DuPont Teflon . 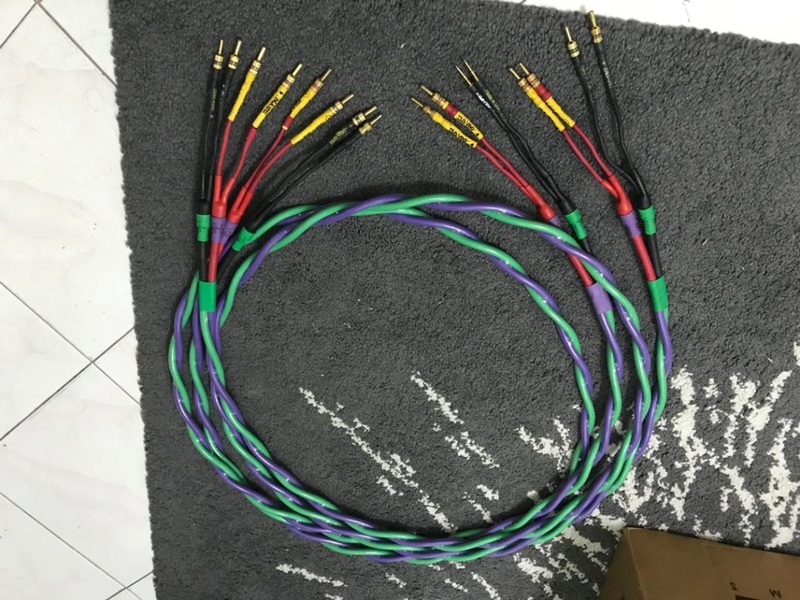 This 11Feet pair of speaker cables have been factory terminated made in USA.